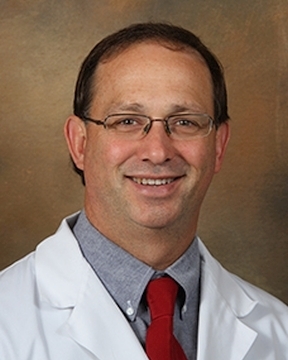 Dr. Stalnaker earned his medical degree from Southeastern College of Osteopathic Medicine and completed his residency in obstetrics and gynecology at the University of Florida residency program at Sacred Heart Hospital Pensacola. Dr. Stalnaker has a special interest in urogynecology, vaginal reconstructive ... Read More surgery, laparoscopic hysterectomy and infertility. Dr. Stalnaker enjoys boating, swimming, snow skiing and spending time with his family. He and his wife, Jocquilyn, have four children. In 2017, Dr. Stalnaker was recognized by Professional Research Consultants (PRC) as a ?Five Star? healthcare provider who scored in the top 10% nationally on patient surveys where patients were asked to rate the care they received. Awards are based on how often patients gave their physician or provider a rating of excellent on the PRC survey question. PRC is a national healthcare marketing research firm that works directly with more than 2,000 hospitals and healthcare organizations. Todd Stalnaker, DO offers services at multiple FL locations.